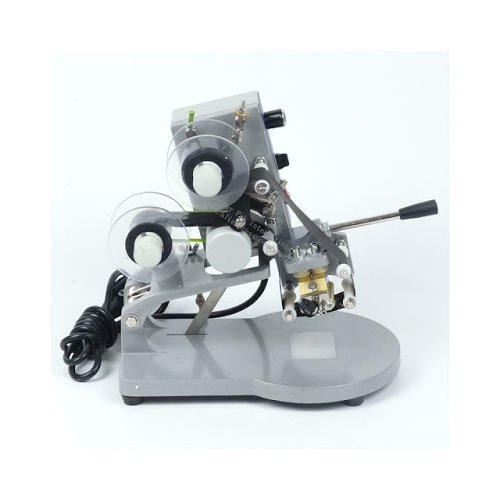 As per the needs and requirements of our clients, we are involved in providing Hot Foil Coding Machine. Incorporated in the year 2017 at Mumbai, Maharashtra, “Next Packaging” is a Partnership based company, involved as the wholesale trader and manufacturer of Batch Coding Machine, Sealing Machine, Bottle Labeling Machine, Liquid Filling Machine and many more. These machines are remarkable in every term, they have excellent potential for long and hassle function. Moreover, their easy usage and low maintenance are getting appreciated by patrons.